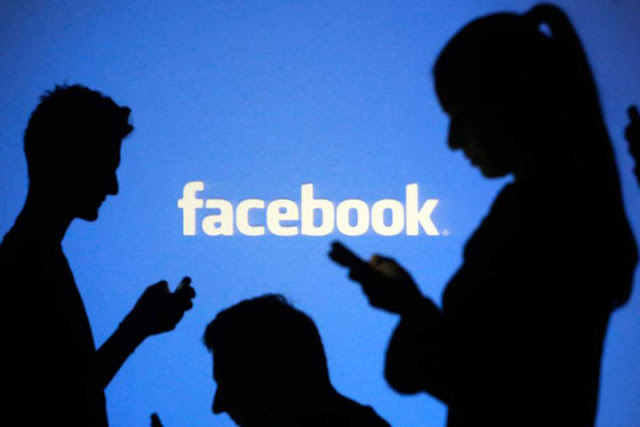 In Bangladesh, a number of social media including Facebook are very popular. Many of them are familiar with the strangers. Some people mess up again. As a result, it is important to see each other in one go. The security will be kept in mind first. Because, the person you are going to meet is a stranger at once. So can not be seen in the coffee shop or restaurant at the lonely areas. Before sharing, share the location with friends or family. You can also take someone with you. It is good to not be seen in a strange place or a city. Avoid hotels or resorts. The person you are going to meet with is imposing something on you. For example, he must go to his preferred place or eat food. If something happens to you, you may be in danger. Do not believe if someone you go to meet is lying to impress you. If a stranger is constantly making negative comments about his partner, he should understand that he should get sympathy. Be careful about this. Take a look at what your likes and dislikes match with who you are going to meet. Do not pull extra personal issues.